Depending on where you live and how much you love to play, you might play some winter golf in the New Year. Believe it or not, winter golf can be some of the most enjoyable. After all, few people play golf in the winter months, meaning you have the freedom to play at your pace or even multiple balls on each hole. And when the weather is right -- but not too right, because that brings out more people -- then it's sublime. However, if you're going to play winter golf, then you need some extra threads out there, just in case it gets a little chilly. May we recommend some winter gear that will keep your body happy in the colder weather? FootJoy WinterSof gloves: You gotta have winter gloves when you play. Whether you use one or both, they'll keep your hands warm, precipitation out and let you keep your touch. At about $20 for a pair, it's a good annual investment. Kentwool Golf socks: These are the best golf socks in the world. They're made of wool and are so comfortable that you'll never want to take them off. They keep you warm when you want to be but will keep your feet blister-free and dry. They're $24 per pair, but they last for years. 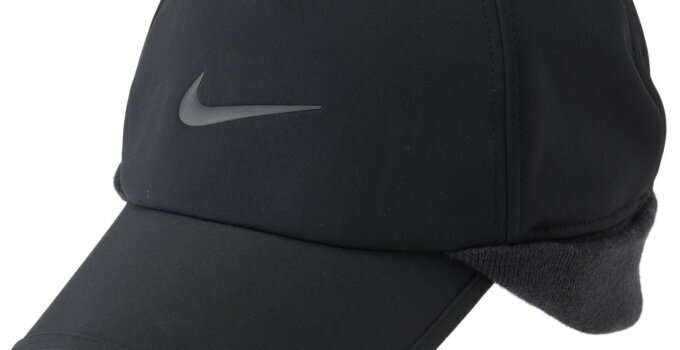 Nike Protect winter hat: Some players like traditional, knit winter caps for cold golf. But it can get windy when it's cold, and the brimless hats don't offer much protecting. This lined, extended ball cap is warm, covers the ears and can block the wind and sun.